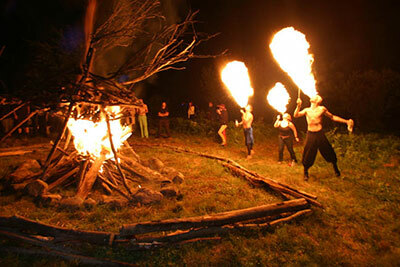 Fire Performers – New Conclave meeting times! THREE Spinning areas! Want ice in the woods? ICEHOLE is ready for you!